On the eve of his 70th birthday, filmmaker Mahesh Bhatt has announced his much anticipated & speculated return to direction. Bhatt will be directing the sequel to his 1990’s landmark film Sadak. 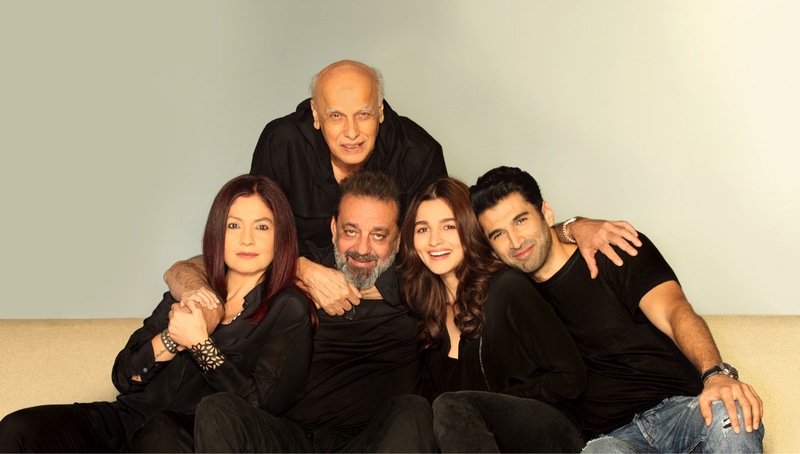 The film will see Sanjay Dutt, Pooja Bhatt, Alia Bhatt and Aditya Roy Kapur uniting on the big screen for the first time. Not just that, this is also the first time that Mahesh Bhatt will be directing his daughter Alia. What is interesting is that, Sadak 2 will also see the Bhatt sisters uniting with their father for the first time for a film.